Live life loud! 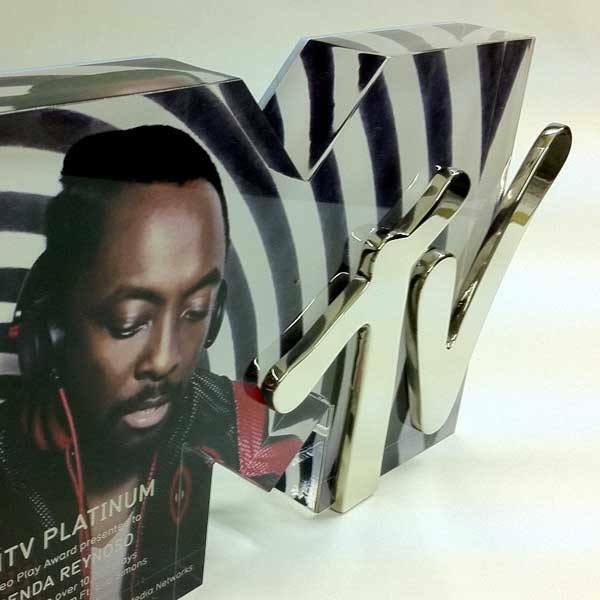 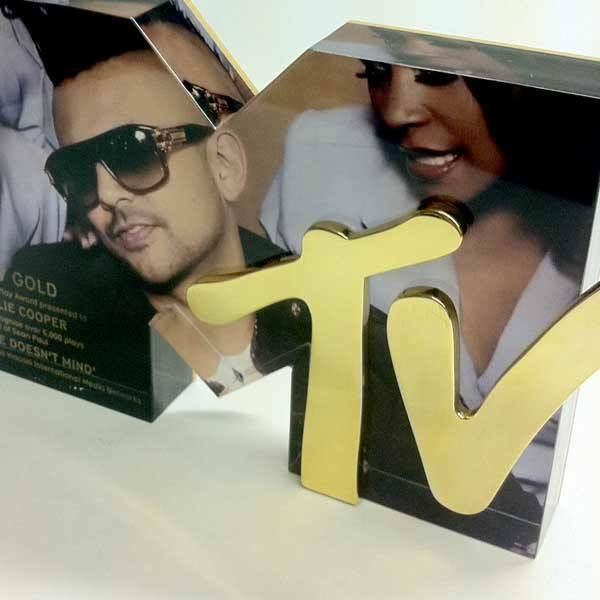 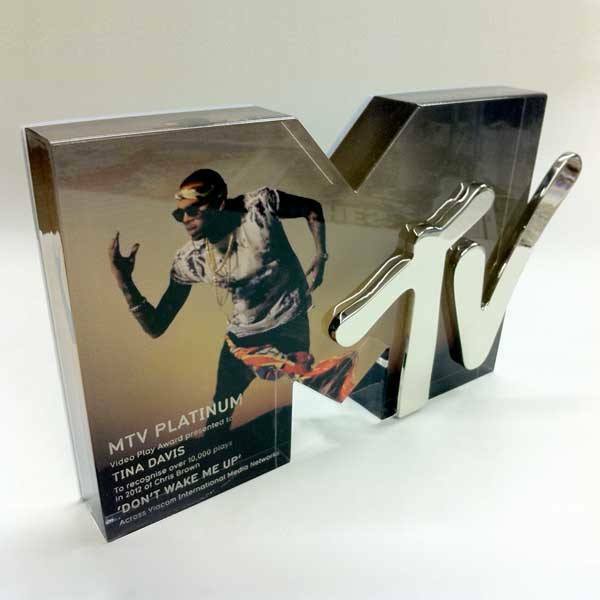 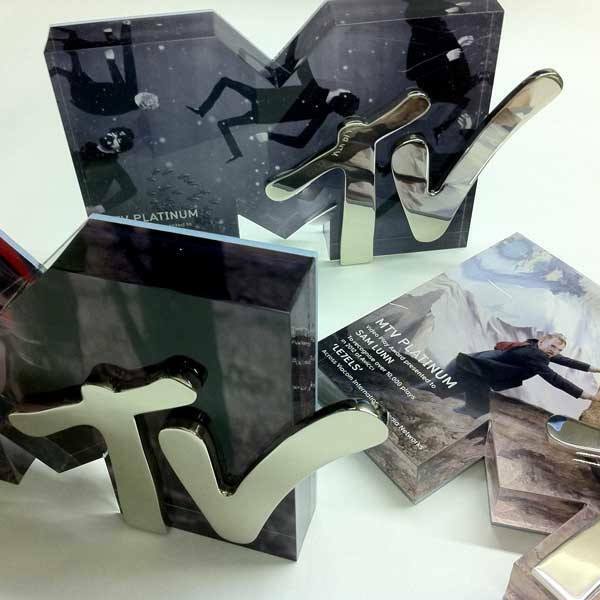 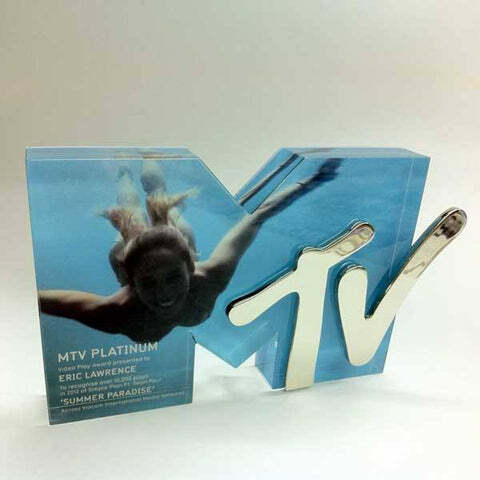 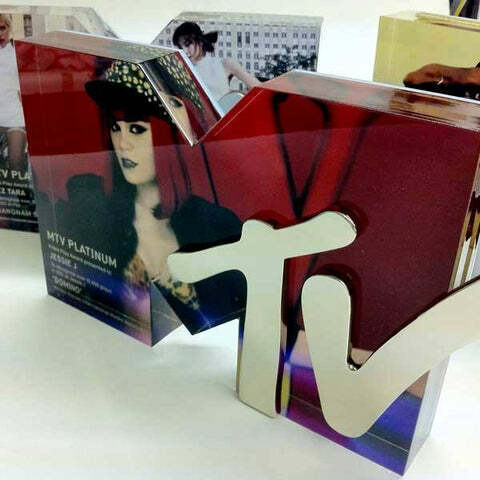 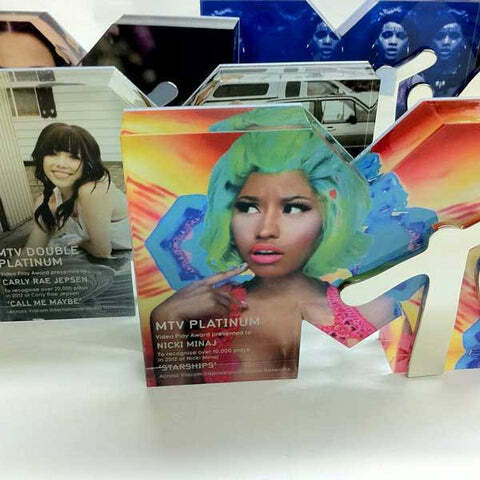 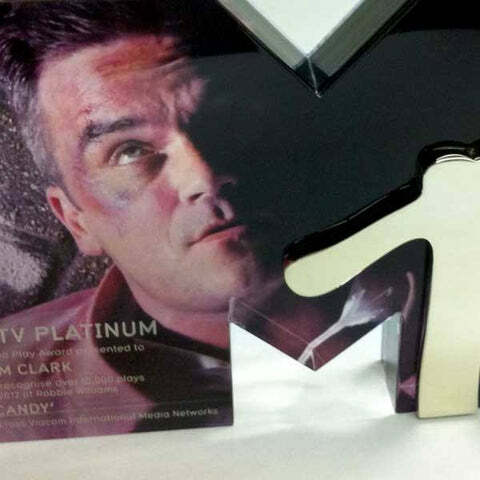 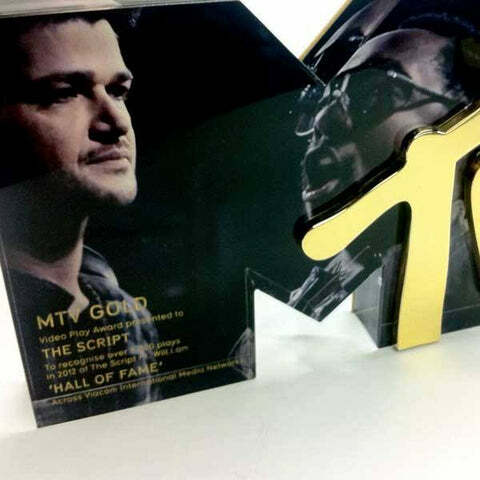 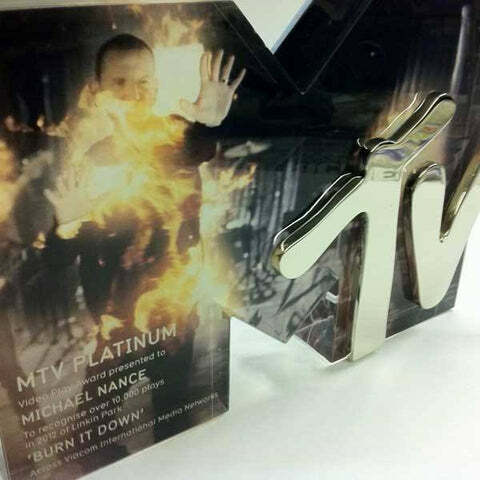 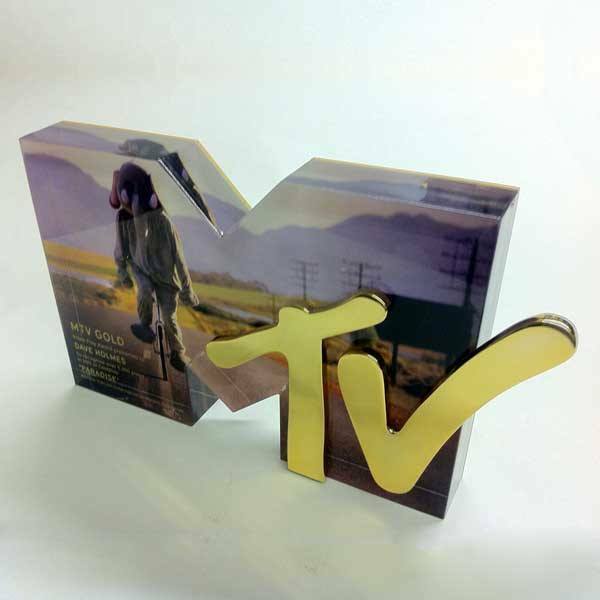 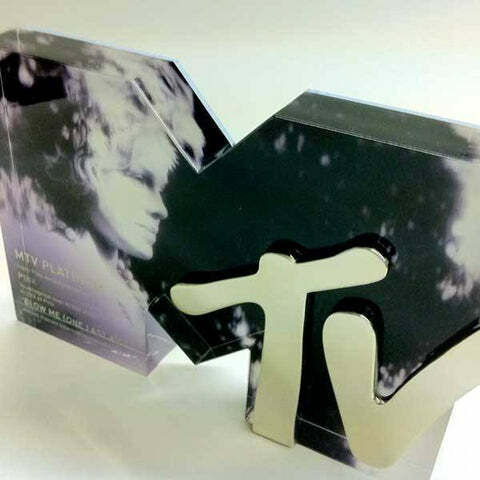 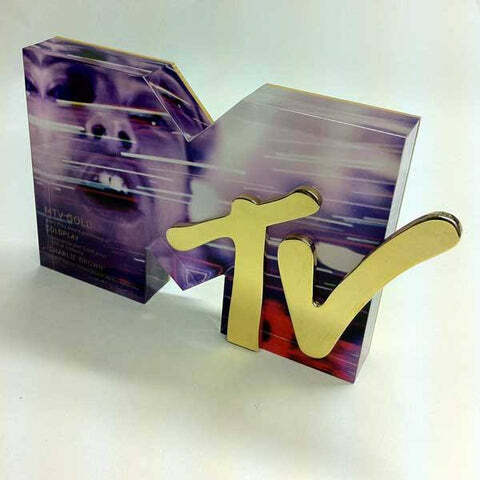 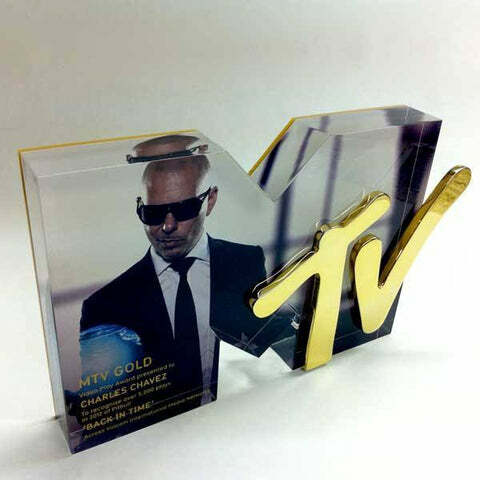 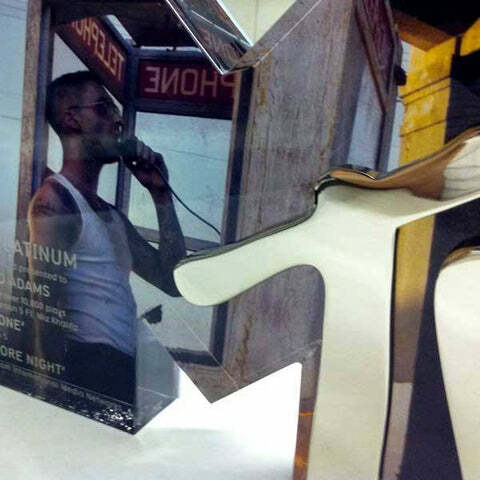 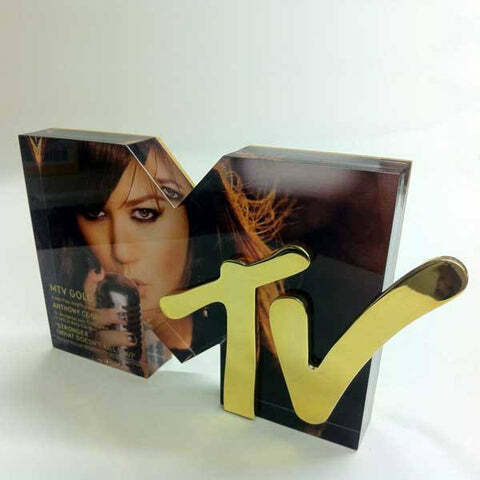 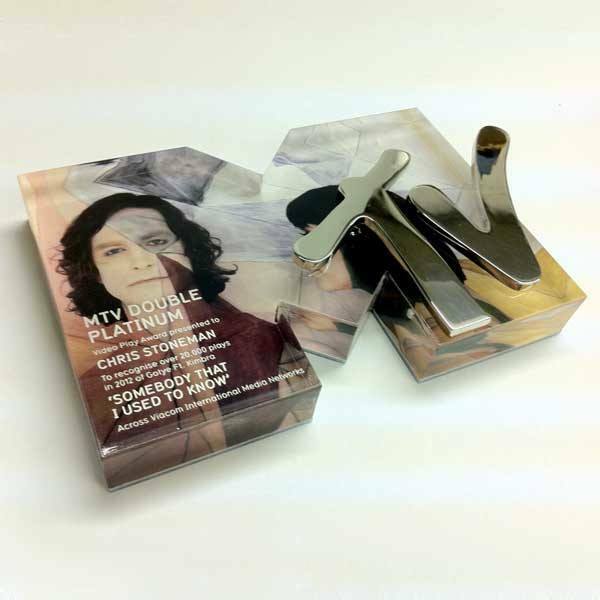 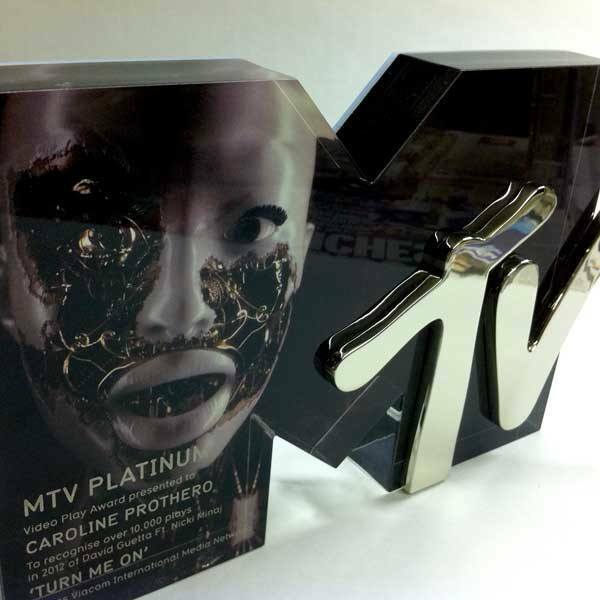 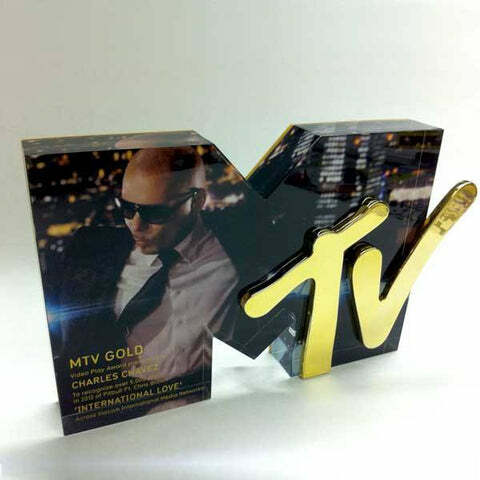 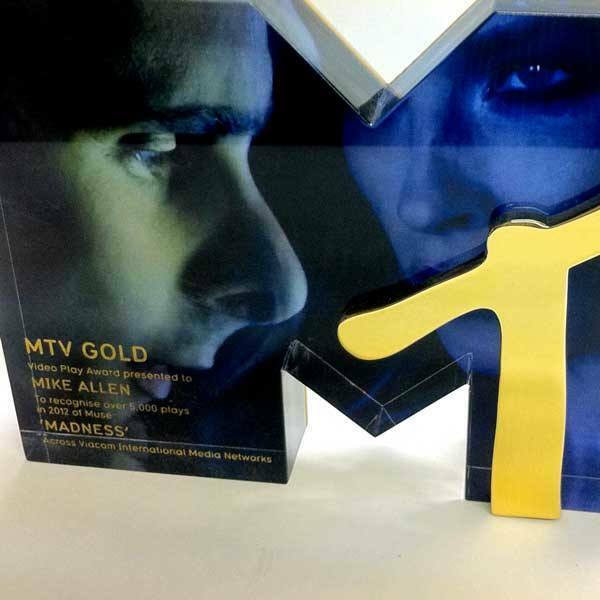 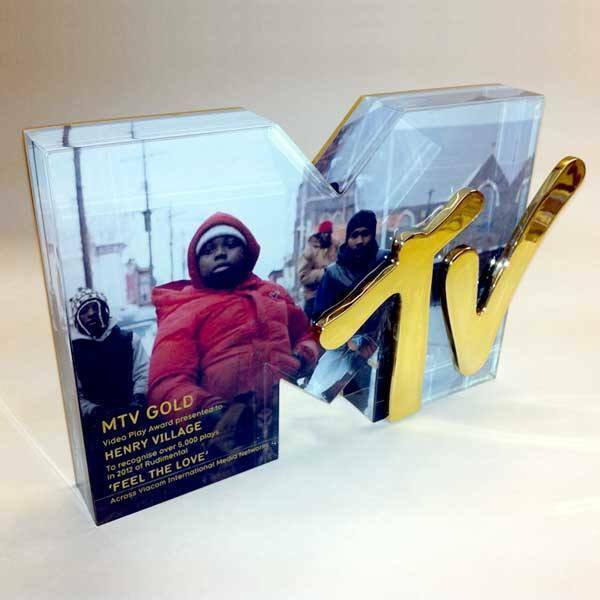 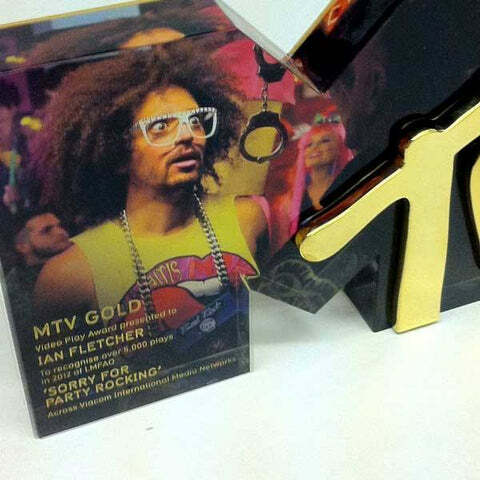 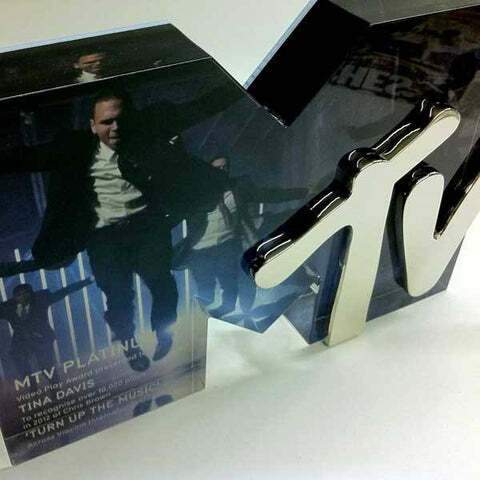 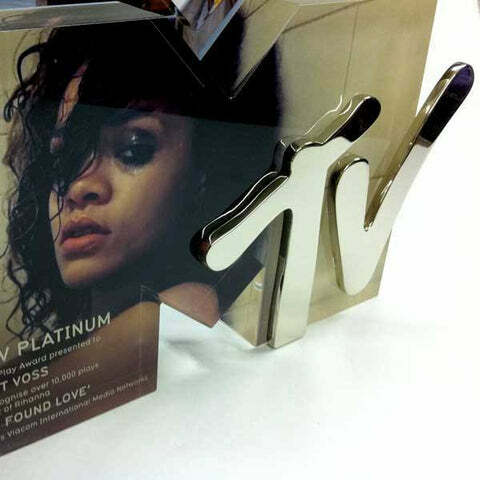 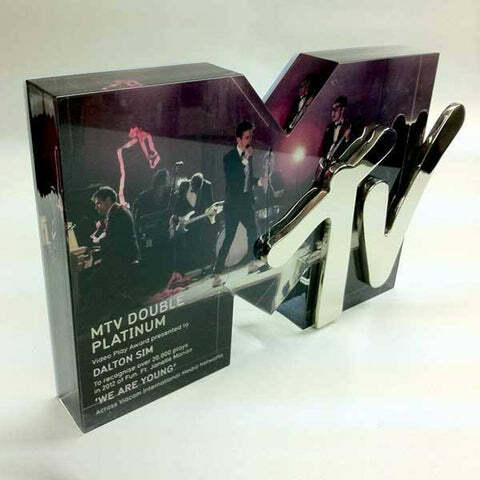 The custom acrylic award for MTV celebrates creativity, artistry and excellence. Each individual award is formed of a precision cut M with a metal TV overlaid and set into the body creating the iconic logo of the world famous music channel. 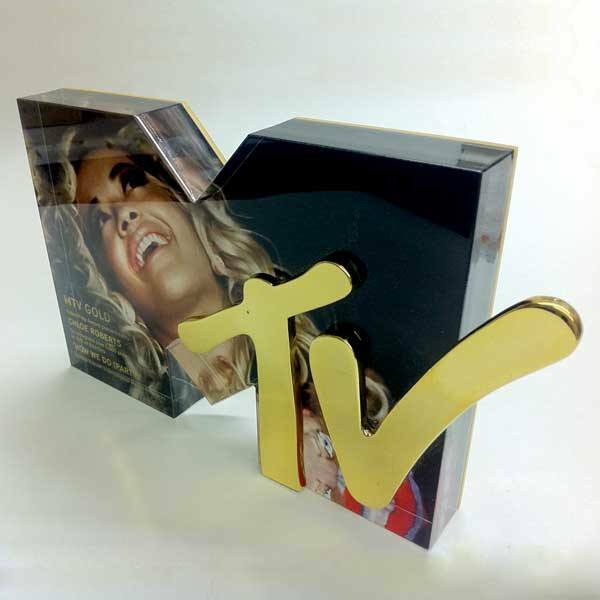 Bright, eye-catching high-res graphics are printed to the body of the award with the winners details engraved on the front. 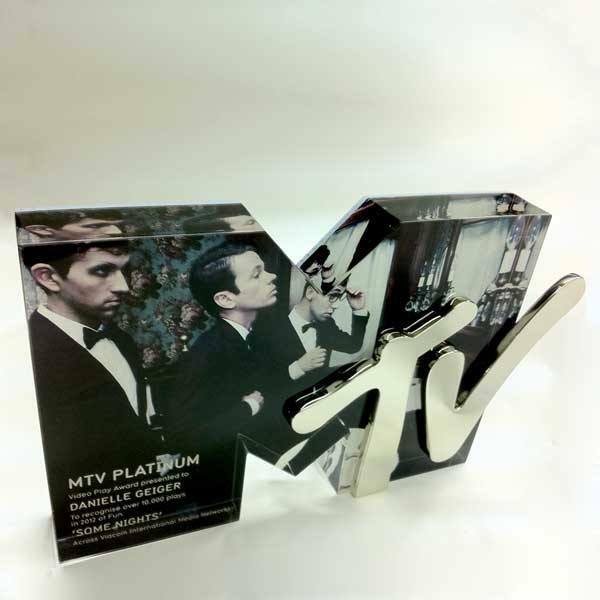 We think this award rocks!